Audioboom / Adrian Fisher - Rooted in Hull. Adrian Fisher - Rooted in Hull. "There's a lot [of businesses] saying 'can you get us some salad here, something to try', and the point is it's grown on the old Victoria Dock, what better way of promoting their food?" 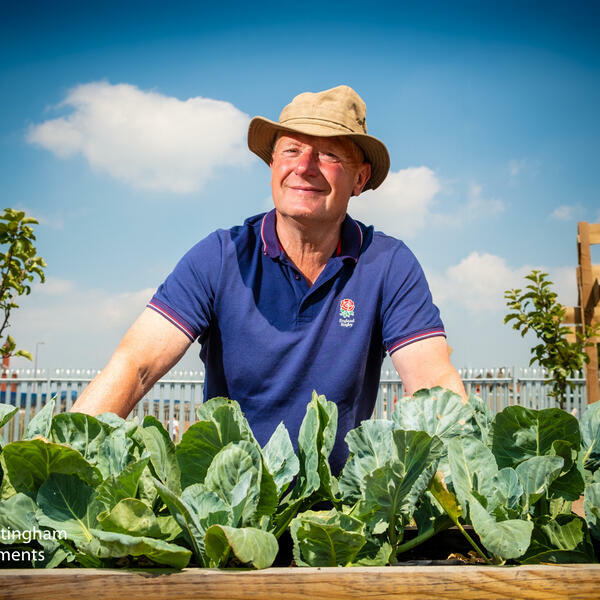 Adrian Fisher is Director of Rooted in Hull, an innovative urban agriculture project currently being developed on St Peter Street in the centre of the city.